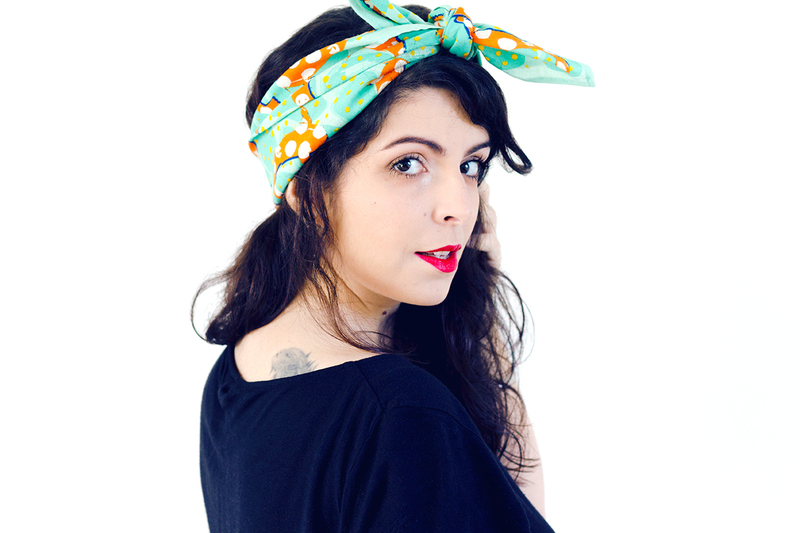 Hourglass is one of those brands that has been under my radar for quite some time now. 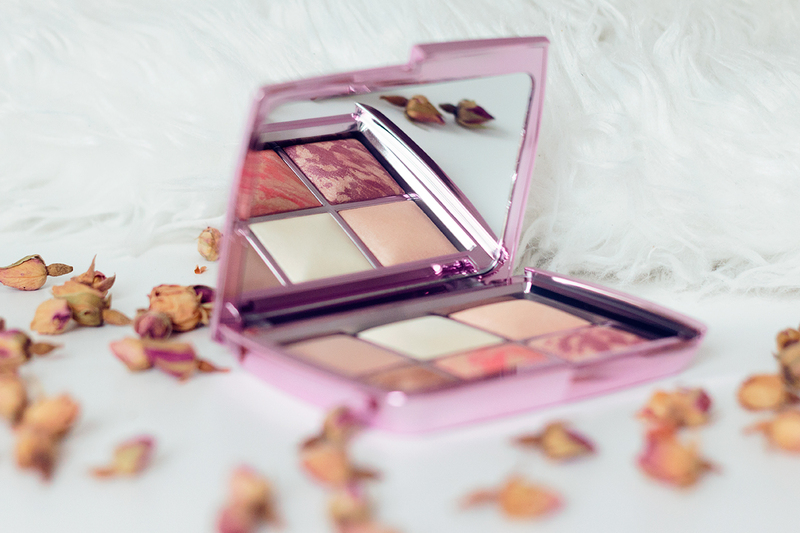 The main reasons that led me to take this long to indulge were, firstly it not being easily accessible here in the Netherlands, not really knowing which products to choose from, and later on having most of the products I wanted to try constantly sold out. Argh! I guess that's the price you pay for cult products. We all know this isn't the most affordable brand in the world. With that being said, I've never really heard anything bad in regards to the brand itself nor their products. In fact, it was more the opposite, especially after they came out with the ambient lighting powder. The truth is, as the years go by I find myself giving more and more importance to the quality and durability of the products and the company's ethics than to having a bunch of stuff that I may not like as much, and Hourglass has been taking the right steps to tick all the boxes. 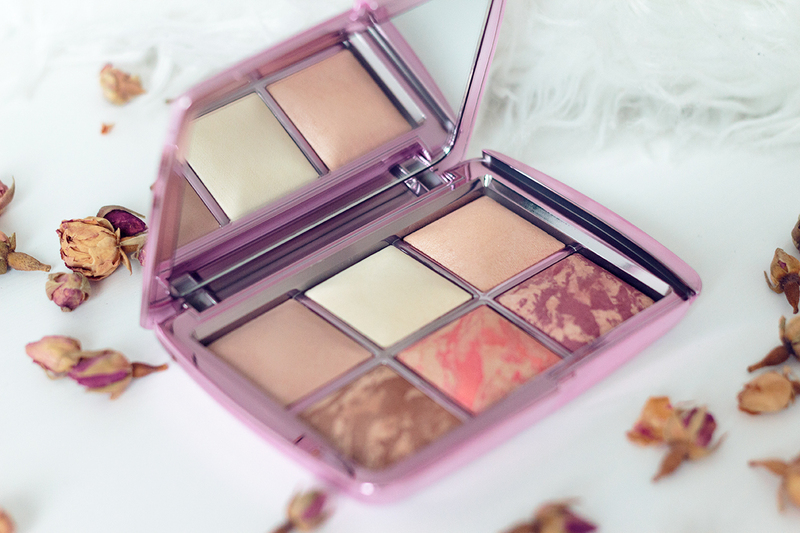 Usually, I give a massive step back when it comes to face palettes, mainly because I find that most face palettes are a waste. Now hear me out, unless you're a makeup artist that uses said palettes on your clients, which will have totally different needs in terms of skin tones and shades, when you buy a face palette for yourself you end up using fifty per cent of it if you're in luck with the shade match, but still paying for the whole thing. Can anyone relate? 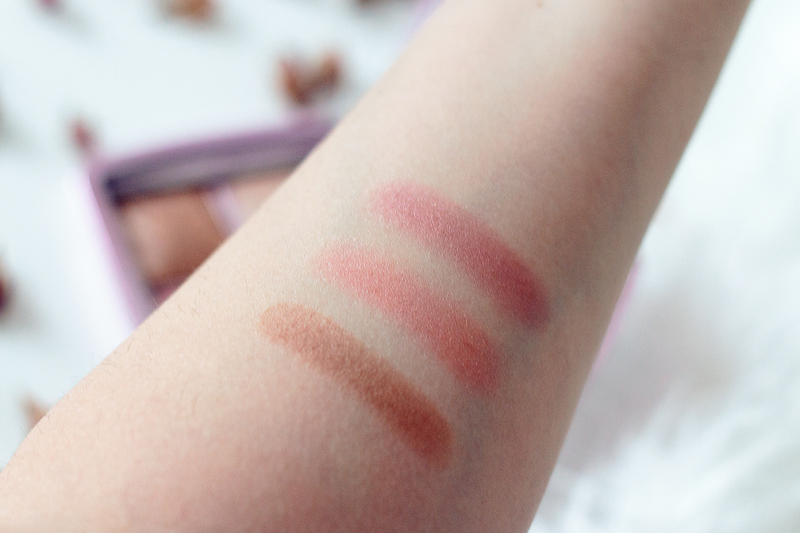 I don't know, I just find it better to get the individual shades that are perfectly matched to my skin rather than having a massive palette full of products I'll never end up using and that aren't travel friendly. With that being said, after a quick research, I found out that most people mentioned the fact that this palette was mostly perfect for light to medium skin tones. Since I wanted to get most of these products individually anyways and they were constantly sold out, I decided this would be the perfect start of my journey with Hourglass. 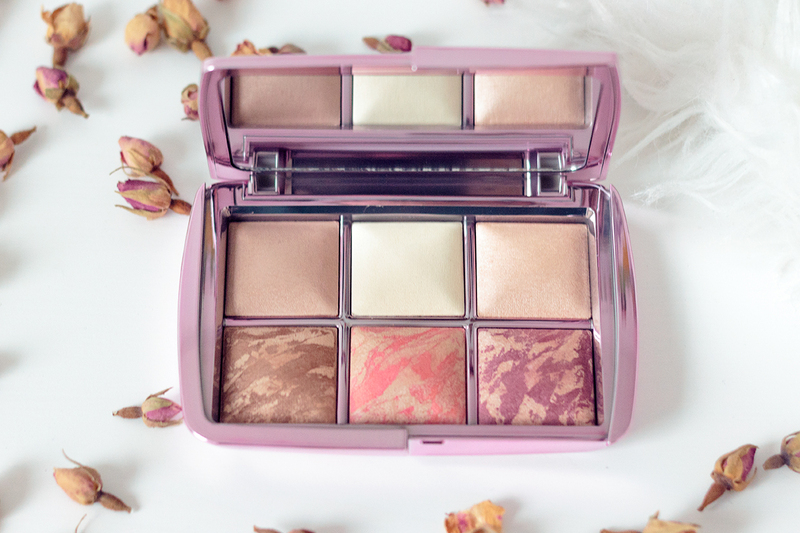 Now, I know that being this a holiday palette it will quickly be discontinued, please don't hate me for that if you too fall in love with it. 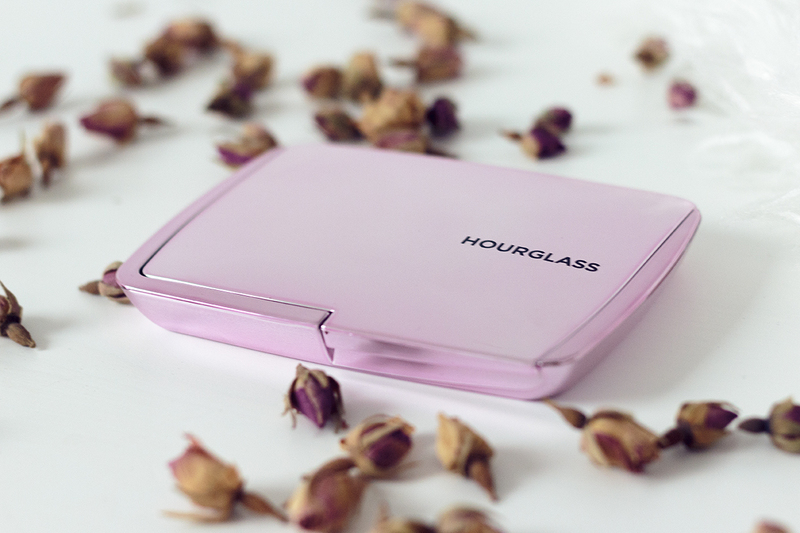 However, Hourglass has been releasing new palettes every year and all of them have the same high-quality consistency with only a slight change in the shade range, so who knows, maybe you'll find something that better suits your needs in the upcoming launches. All of the products have great quality and are very easy to work with, so even if you feel like you've gone too far with the bronzer or blush, it is very easy to fix with just a little blending. The highlighter and the bronzer have some shimery glitter, but not that extreme. 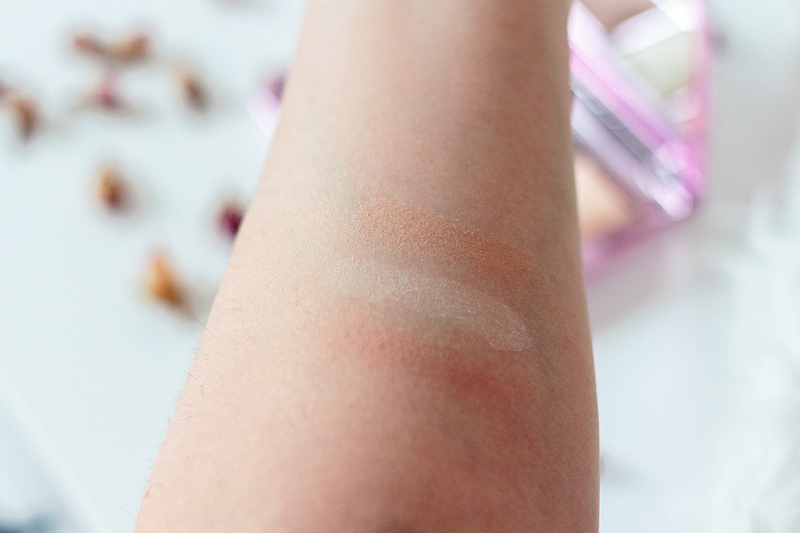 I understand why some people would appreciate if the bronzer was completely matte, but honestly, I can't say I'm too mad about it since it brings a nice touch of light to the skin, which in the end is kind of the trademark of Hourglass, isn't it? My skin is very light in the winter and medium in summer and I find that all the shades have been working great for me. I find myself using all of the products in this palette at the same time, apart of course from the blushes which I use one at the time. Having this palette, a tinted moisturizer, a lipstick, mascara and brow gel is all I need to make a complete makeup look. Yes, I'm one of those who uses bronzer or blush as eye shadow. I couldn't recommend it more! 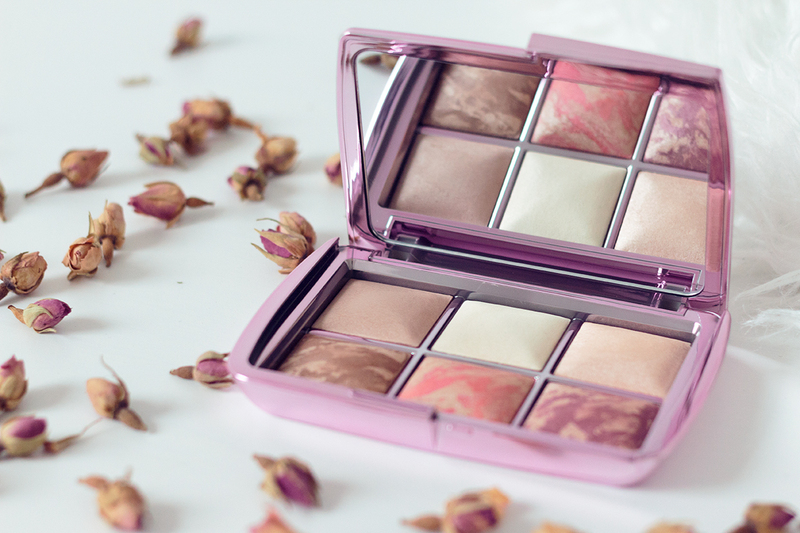 The outside of the palette can get quite messy since it is mirrored, and you may find it a bit difficult to use the finishing powder in the middle without touching the highlight, so I'd recommend using a smaller brush, but apart from that I honestly only have good things to say about this palette. 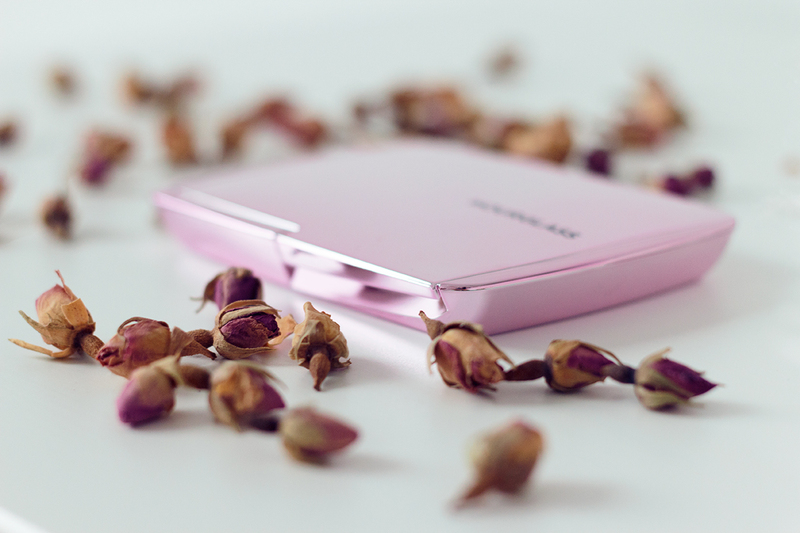 The mirror is also big and of great quality, which is all you need to complete a makeup look on the go. I know it may be a bit of a splurge, but we all deserve something nice every once in a while, right? Have you ever tried anything from this brand? I'm honestly considering grabbing a few more products in the future. Let me know what you recommend!